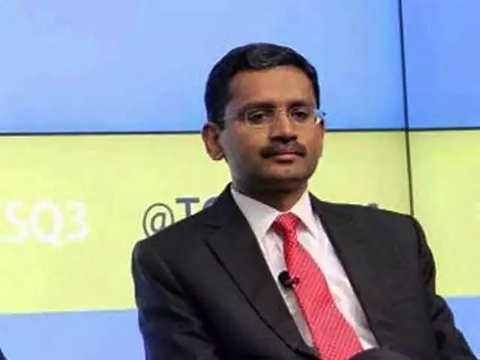 The whole portfolio is stable and we are confident of taking on whatever is ahead, Gopinathan said. 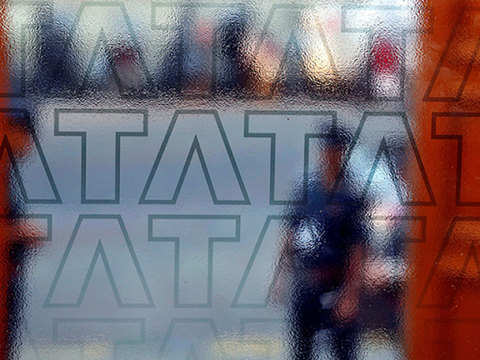 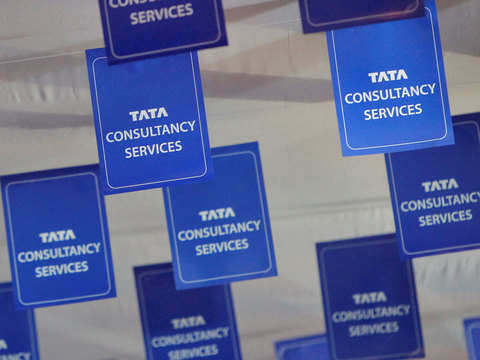 On Friday, TCS reported a 17.70 per cent YoY rise in March quarter profit at Rs 8,126 crore. 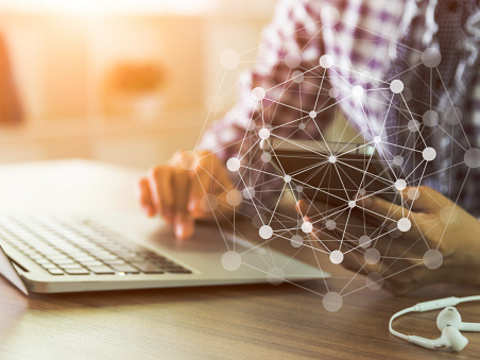 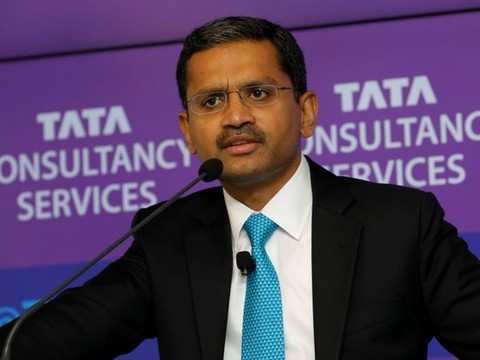 With addition of 29,287 employees, employee strength at the end of FY19 stood at 424,285. 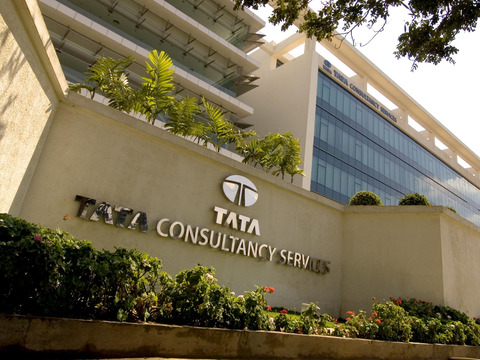 The Infosys ADR on the New York Stock Exchange was trading 3.56 per cent lower at 20:05 IST. 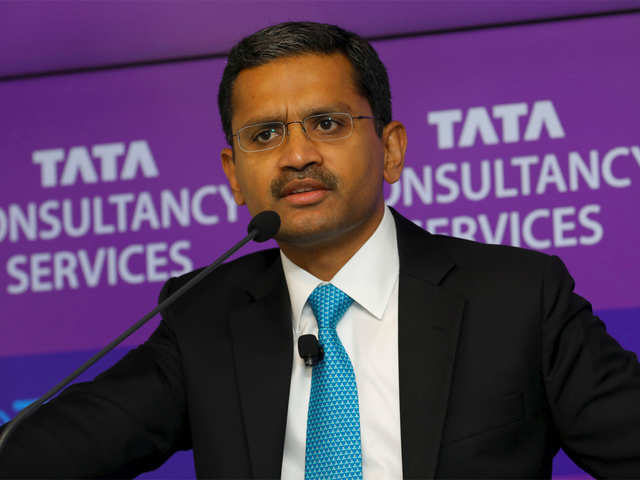 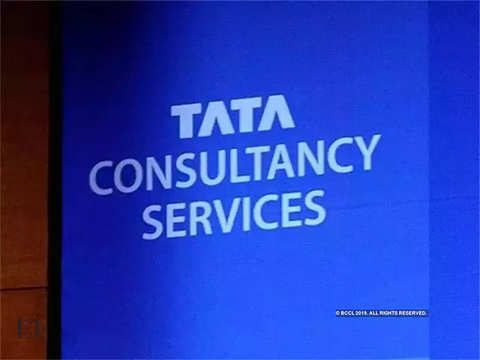 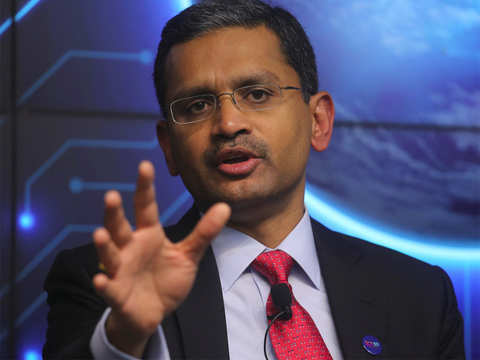 TCS will continue to invest aggressively to win deals as it looks to end FY19 with double-digit growth.